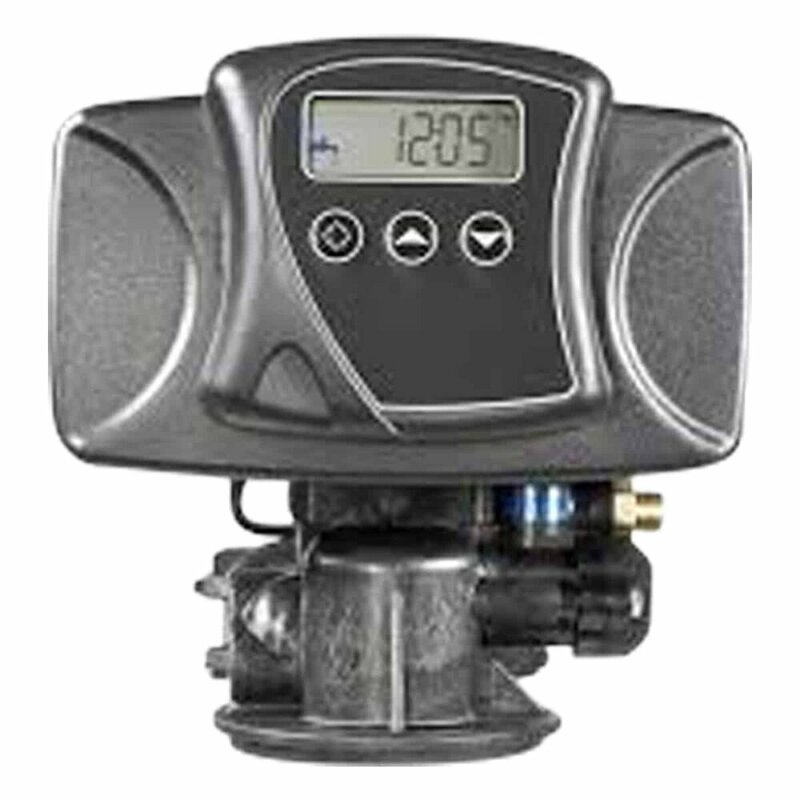 Exclusive NSF Certified control valve with reliable piston, seal and spacer technology. 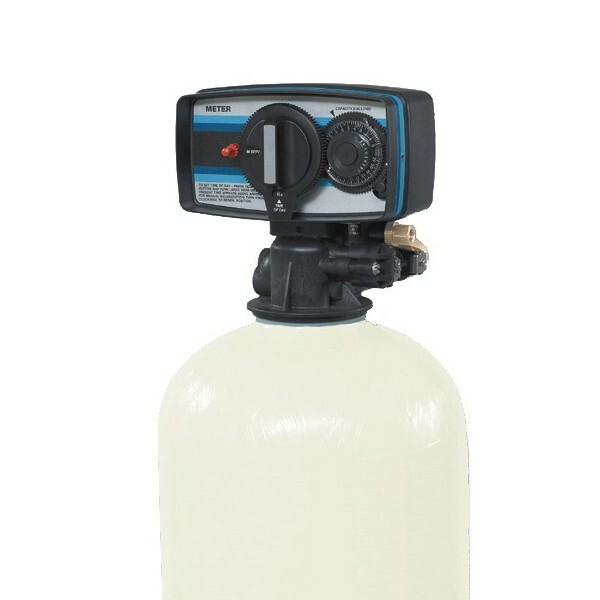 Warranty – 10 Year on NSF Certified fibreglass tank; 5 years on valve. User friendly display shows time of day, remaining capacity and regeneration cycle in progress with 48 hour memory back-up. Meter Immediate, Meter Delayed, Meter with Day Override and Calendar Clock regeneration modes. Time-saving quick connect fittings on bypass and drain line for simple installation and service. Unique bypass with an integrated space saving turbine meter and sample port on the inlet. One-piece design avoids meter jamming. 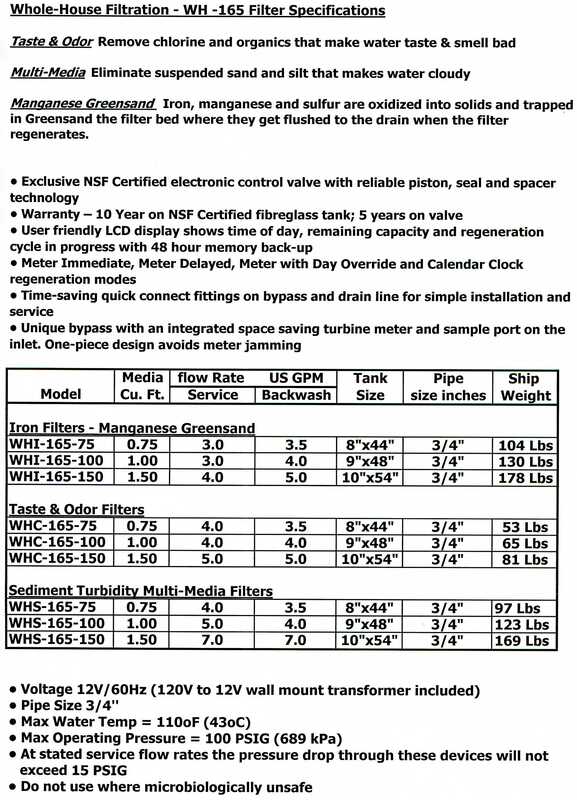 Aqua Belle’s Residential Sediment Filters are built utilizing proprietary filter media. 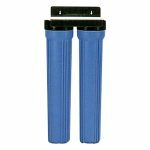 These filters are designed to remove sediment,silt, & turbidity. 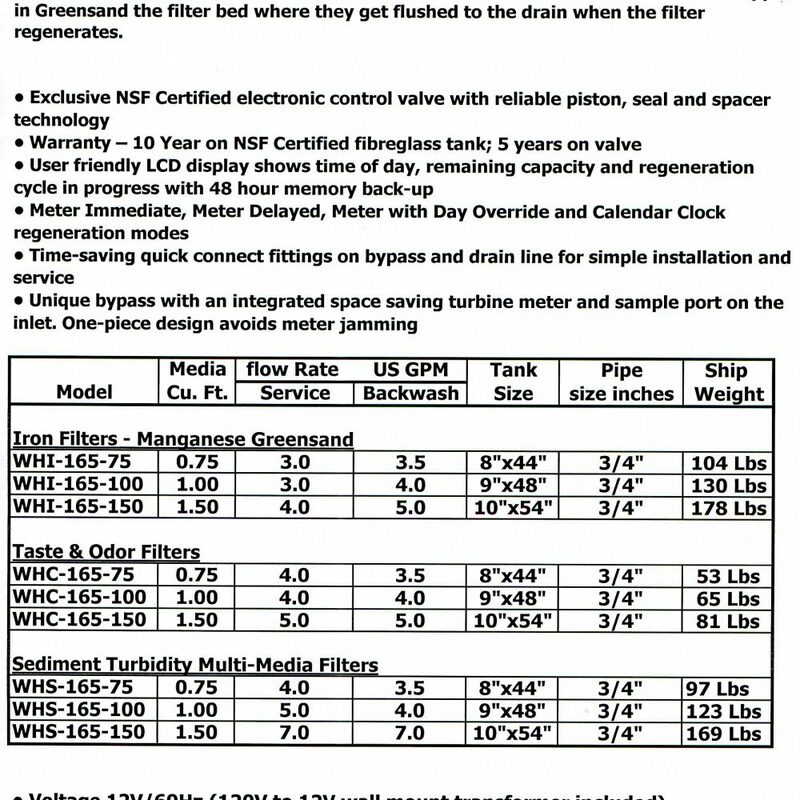 Sediment filtration down to the 10 – 20 micron level is common. We take care of the little extras such as: machined PVC distribution systems, bypass valves, tank jackets, bolted on bases for ease of carrying, anthracite under-bedding for less channeling. 50% less water required for backwashing than sand filters. Nominal 20 micron, or better, filtration. Rust proof fiberglass tanks feature 150 PSI operating pressure. Energy efficient controller uses less than $2.00 of electricity per year. Tank jacket and bypass valves included.